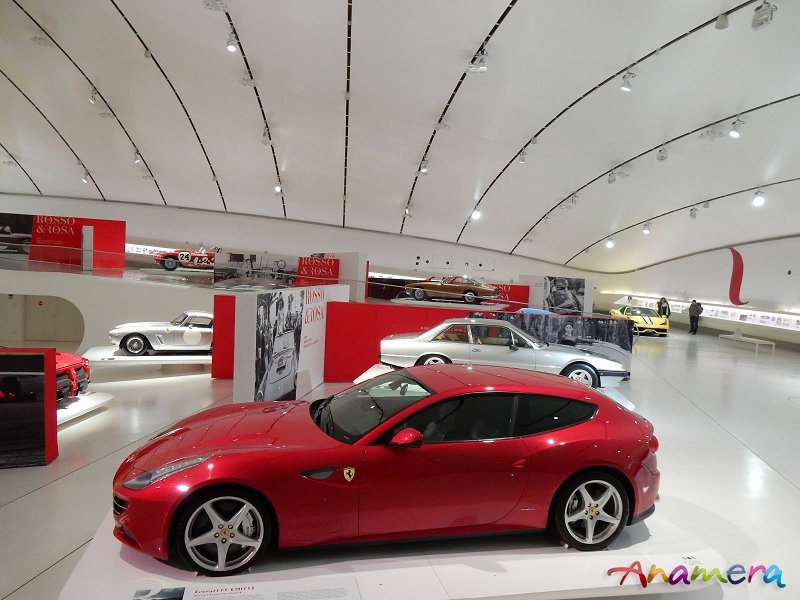 Subtitled “Women and Ferrari, the Untold Story”, this exhibition has been running since early May 2018 at the Museo Enzo Ferrari in Modena. During the course of its run some of the exhibits have changed, so a second look was thought worthwhile. To recap, the exhibition was inaugurated on 08 May, by two women with a passion for cars and particularly Ferrari, the Scottish singer-songwriter Amy Macdonald and Deborah Mayer, a Swiss entrepreneur and driver in the Ferrari Challenge and GT races. The exhibition traces famous women owners and drivers through the years since Ferrari was founded, and their fascination with the brand, which from its early days became symbolic of speed, exclusivity and elegance, which it has continued to do for over 70 years. Apart from examples of the models owned and raced by women through the years, there are picture galleries of a number of famous ones with their pride and joy, and/or examples of the cars that they owned, including a 250 GT SWB Berlinetta of the type once owned by Princess Maria Gabriella de Savoia, a 250 GTO of the type raced by the French aristocrat Annie Soisbault de Montaigu, through to a FF as owned by the singer Beyoncé and a 488 GTB of the type owned by the Danish tennis player Caroline Wozniackj.